Hatha Yoga helps to harmonize the body, breathing, wisdom, and spirit, conceptualizing and exploring the nature of being. Great selection of programs. 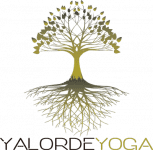 A STEP INTO YOUR OWN TRUTH Our retreats Yalorde Yoga provides spirituality, well-being and wisdom preparing, organizing and making yoga and thai massage retreats in Cuba. We offer healing vacations for your body and spirit. Mixing fitness, culture, health and adventure for the regaining one's life. Yalorde Yoga is light for those who sit in the dark. It is a helping hand for those people who feel stuck in their life. 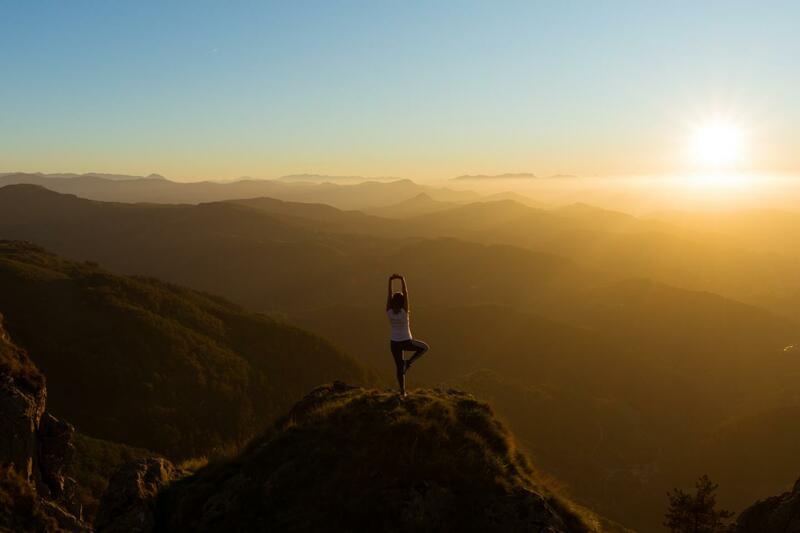 WHAT TO EXPECT AT YALORDE YOGA RETREATS The opportunity to reconnect with your essence and improve your well-being. A lovely time to learn and exchange the culture of different countries. The possibility of witness the tangible benefits of the practice of yoga and thai massage. In addition we offer several thai massage courses. Learn how to live with a healthy lifestyle and how to renew yourself in every moment of your life. How to foster and care for relationships. WHY YOU SHOULD CHOOSE US Our passion to help people is what makes Yalorde Yoga unique.Through our thai massage and yoga retreats we delve into your problems in order to provide you life changing experiences. In Yalorde Yoga we share your values and perpetuate them in others. Strengthening the roots of our tree, our symbol of spirituality, creativity and personal evolution that you will receive in our retreats. Ludi est une guide remarquable et d’une gentillesse hors paire . Notre rencontre a été une expérience extraordinaire. It was a lifetime experience and i wish everyone should experience this!!! "Ludisis was trained as a professional tourism guide at the University of Havana in his native country:…"